Today is the day we as a nation officially signal our departure from the EU, via the triggering of Article 50, starting the two-year process of negotiations as to the future of Britain’s relationship with the union. 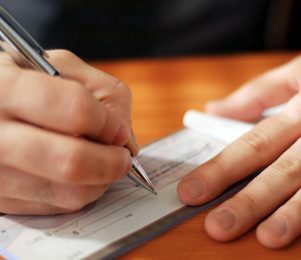 Over the next few weeks, Hilton-Baird Financial Solutions will be releasing a series of information and recommendations for small businesses finding their feet in the wake of the divide. 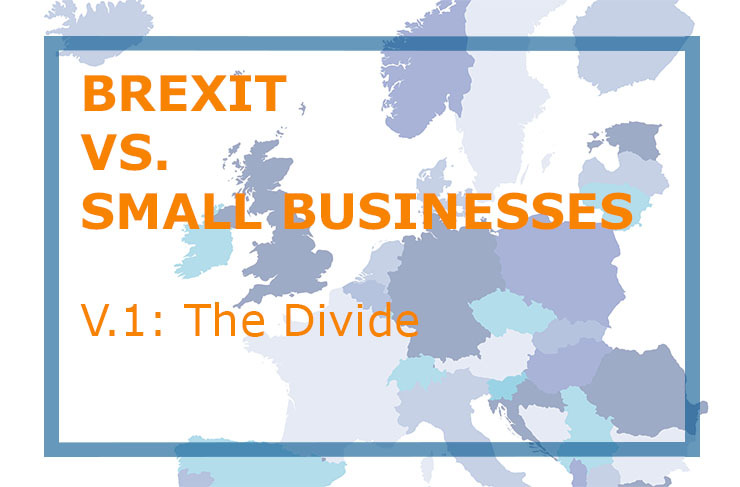 These articles, named Brexit vs. Small Businesses, will provide insight, tips and opinion-related content concerning the effects and preparation for the future of UK SMEs, and invite you to share your opinions. The opening lines in the historically acclaimed novel ‘A Tale of Two Cities’ by Charles Dickens begins by centralising the theme of divided opportunity and oppression between the two cities of life, defined throughout the novel by contrasting characters engineered as doubles. What has this got to do with Brexit? The hidden parallels in Dicken’s narrative could be compared to the changing era of Britain’s trade relationship with the rest of the world. After all, the end of the relationship with Britain and the EU brings with it not a dead end, but a choice of pathways. The opportunity to choose will ultimately depend on the government’s negotiations over the coming years, but the actions you take as a business owner or manager will help to protect the future of your businesses. The initial reaction to Brexit back in June 2016 ruffled some feathers in the business world, some would call it gloom, others were optimistic. ‘A Tale of Two Cities’ is set in the pivotal era of the French revolution, which bought with it both positive and negative consequences, changing the world back then as it was known. Although Brexit is nowhere near comparable, the UK being a member of the EU is all a large proportion of us can remember, and will be one of the biggest political changes in modern history. Speculation is rife, sentences are taken out of context and quite often, nobody really knows where to look. While Brexit will probably affect the vast majority of UK businesses, its biggest impacts will be saved for those who import, export, or are planning to embark on either of these. It will also affect any business whose processes depend on the global supply chain of goods and services. With solid confirmation that the UK will be leaving the single market, changes to the way these businesses currently trade is inevitable. 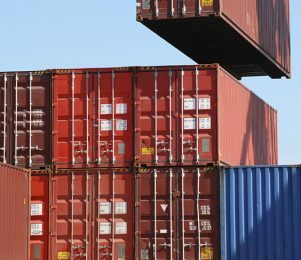 Concerns regarding trade tariffs, administrative burdens and rules of origin (ROO) could pose a real challenge to SMEs, making this negotiating stage all the more important. It is paramount that, at this stage, SMEs are focused on the light as opposed to the darkness. Trade with emerging markets can bolster growth, hailing change as a catalyst for success. Furthermore, the age-old issue of change, and how this will be met by small business who are used to their routine and haven’t encountered any drastic interruptions historically, may result in them finding the adaption difficult to negotiate – particularly given trading further afield overseas can involve significant investment if their foundations are not equipped or experienced. But this shouldn’t be a reason to completely ignore the opportunities it presents if done with the right infrastructure behind you. Over the coming weeks, we will be examining recommendations for SMEs to shield trade and ensure all factors are considered as we depart from the EU single market. Interpreting your business from an outsider perspective at this stage and evaluating potential risks, including your global supply chain, if applicable, will ensure your business radar is able to protect and guide you through this period of uncertainty. Our next Brexit vs. Small Businesses issue will focus on the issue of prospective trade barriers concerning existing EU relationships, how this will impact your business and what you can do to protect your trade. 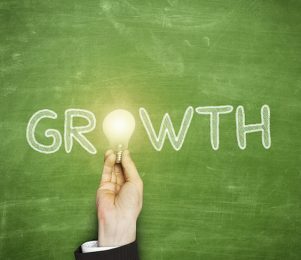 What do you think the future will hold for your small business? Please comment below.